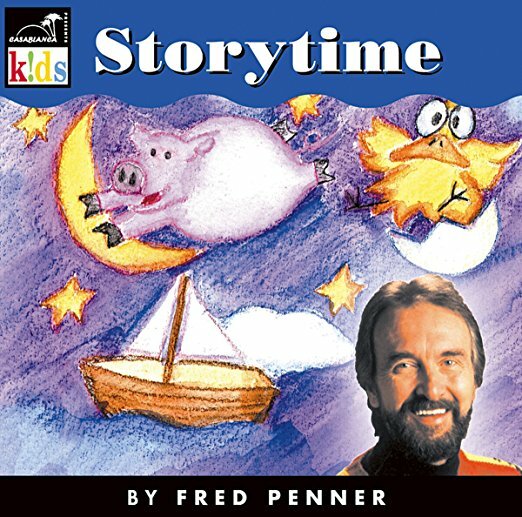 Storytime showcases Fred Penner's musical talents as a storyteller. Fred has years of storytelling experience from his illustrative songs and from his long-running, popular TV show. When Fred weaves a musical tale, kids are hooked until the very end.